BOOK CHALET DAHU THIS WINTER AND WE’LL GIVE YOU SOME LOVELY HOME MADE CAKES AND SIX BOTTLES OF WINE TO ENJOY ON US. 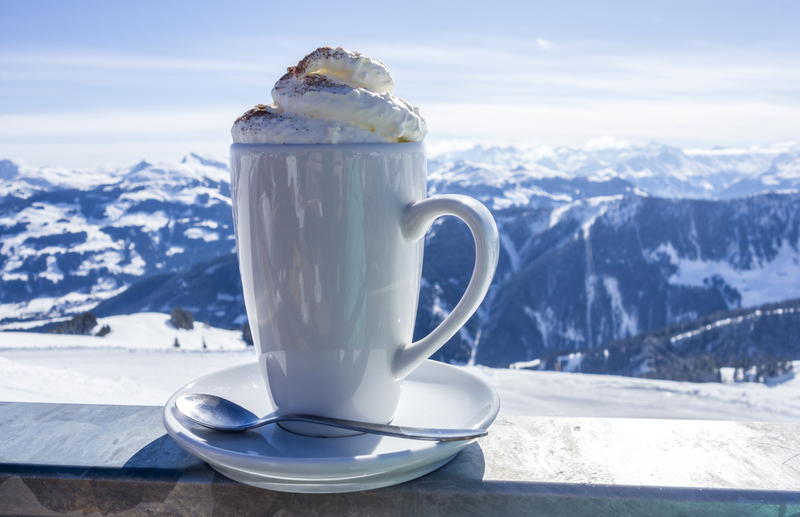 Wake up in the morning in your chalet and enjoy a continental breakfast when you want of pain au chocolat, croissant and delicious French baguette, delivered to your chalet on a daily basis. Imagine a day on the slopes, enjoying the stunning views and crisp mountain air. On your return to the chalet choose from the following delicious afternoon treats which we will deliver to the chalet. 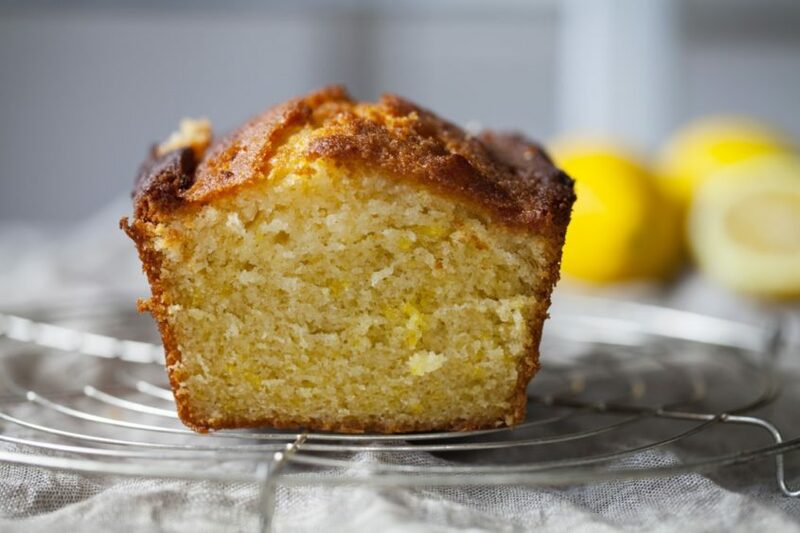 Our Lemon Drizzle Cake is a firm favourite in the chalets. Why not try making it at home. 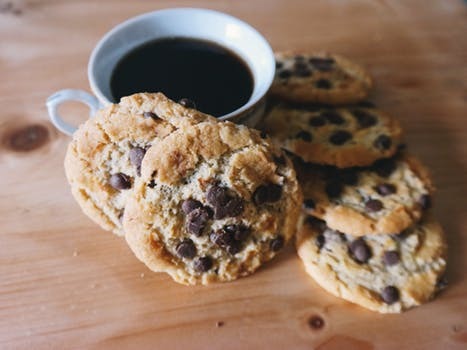 Just CLICK HERE for our recipe. 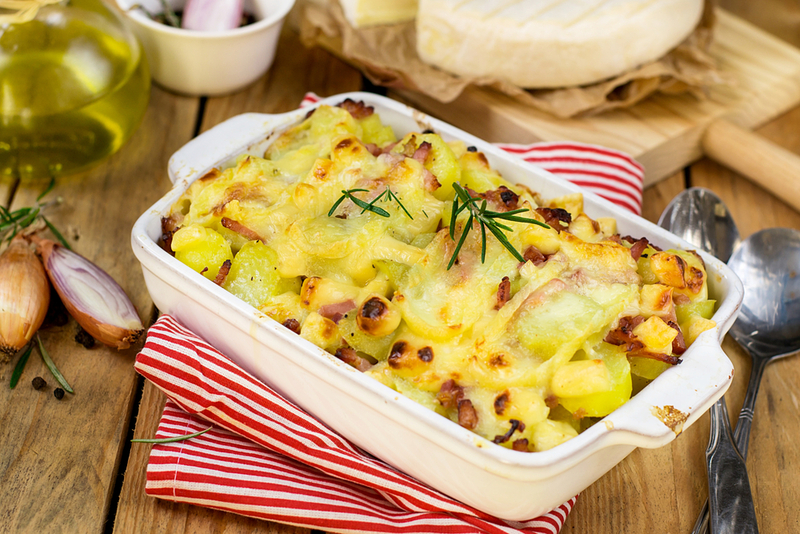 In the evening, there is the option to book a two course dinner, which will be delivered in the morning all ready for you to just simply put in the oven to re-heat when you are ready to eat. 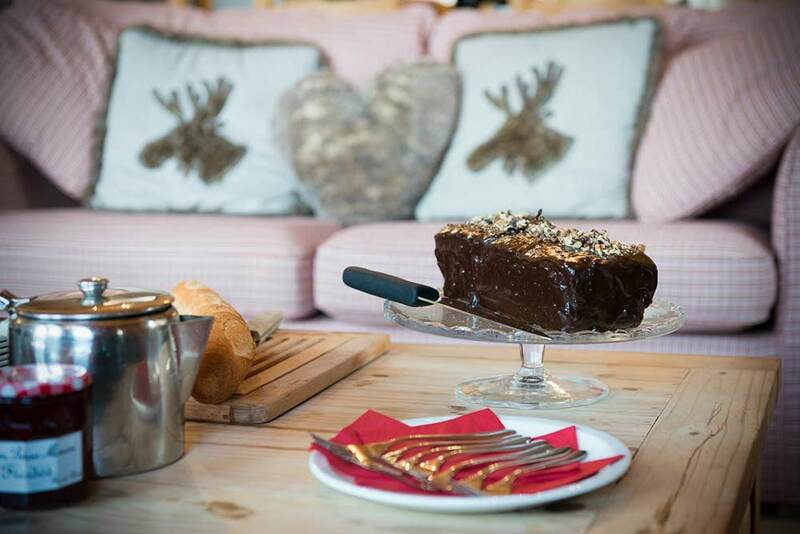 If you would like to try this new experience, if you book any week in Chalet Dahu, just for you, we will give you two homemade cakes to enjoy for afternoon tea (choose in advance) and six bottles of house red wine or six bottles of house white wine. Sounds interesting? Contact me by email at info@ski-dazzle.com to find out how you can book. We are offering this to the first six people who book, so don’t miss out.